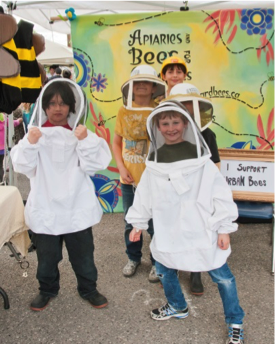 Bee life-cycles fit in to many parts of school curriculum and exploration of the natural world. 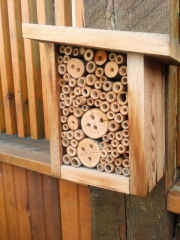 Whether it is through pollination and ecosystem functions, or simple lifecycles of invertebrates. 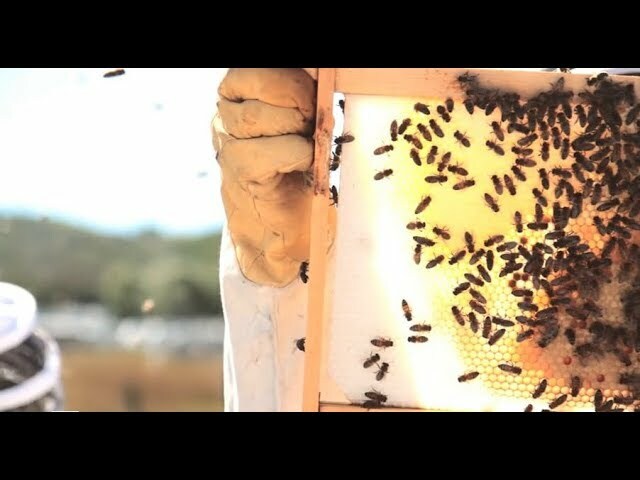 Not only are bees relevant in science, but in art, social sciences, and politics. They are the ‘gateway bug’, a beautiful lens to see the world through. As an educator, it can be difficult to find correct as well as relevant information to the classes and activities you are planning. We believe that good education comes from supporting the teachers guiding the learning experience. Have a look at the Resources and Tool Kits that we have put together for creative and investigative teachers like yourself. 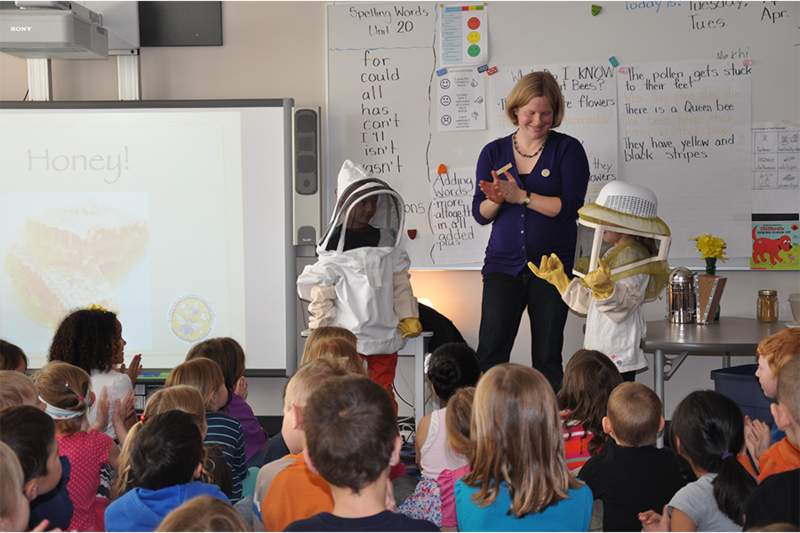 Bring a beekeeper in to your classroom for a sensory experience with real specimens and beekeeping equipment. Look through our kids books list, broken down by topic and focus. As well as links to purchase them! 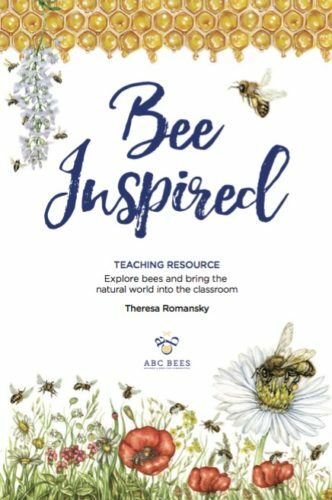 We have put together a library of activities, downloadable PDF's, and sample projects for you to use.